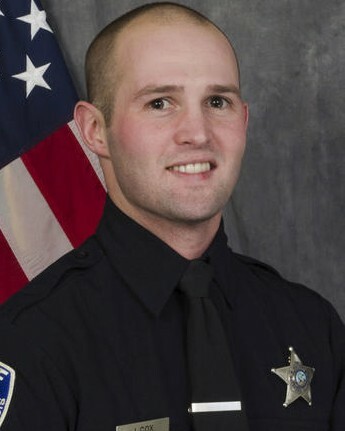 Patrol Officer Jaimie Cox was killed during a traffic stop near the intersection of East State Street and Dawn Avenue at approximately 1:00 am. The vehicle attempted to flee during the incident and dragged Officer Cox before crashing two blocks North of the initial incident. 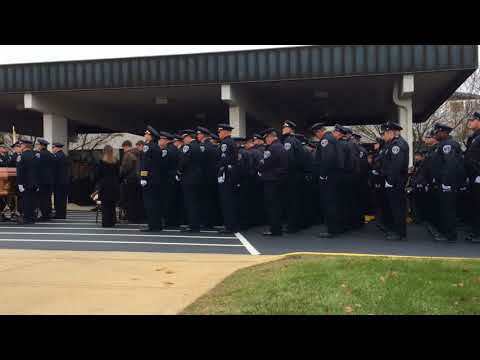 Despite suffering critical injuries, Officer Cox was able to call for assistance. Responding officers found him on the ground near the crash scene. He was transported to a local hospital where he succumbed to his injuries. The driver of the vehicle that fled was found deceased in the vehicle from a gunshot fired by Officer Cox. 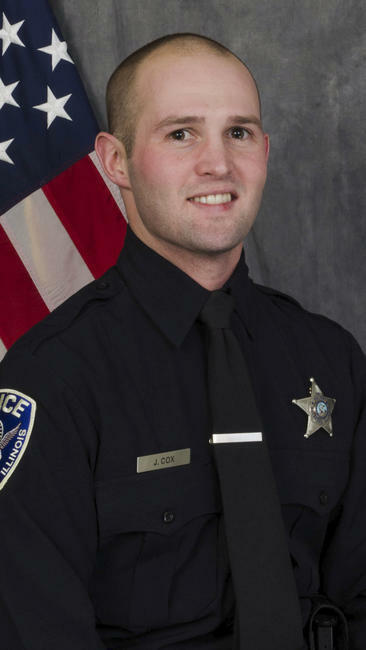 Officer Cox had served with the Rockford Police Department for one year and had previously served with the Illinois Department of Natural Resources - Division of Law Enforcement. He was a veteran of the U.S. Army National Guard, serving from 2004 to 2010. He was part of an Army National Guard contingent deployed from 2008 to 2009 to Nangarhar province in Afghanistan and received honors including the Army Commendation Medal, the Army Achievement Medal and the Combat Infantryman Badge. He was also awarded the Illinois National Guard Abraham Lincoln Medal of Freedom Ribbon. Officer Cox, As usual I was reading about fallen officers and I came across your picture. So sorry to hear about the circumstances of your passing. Thank you for your service to our country and to your community. Your family should be very proud of you.